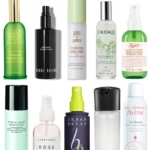 When I feel like my skin needs to make a quick turnaround, I run straight to the mask shelf in my beauty cabinet. 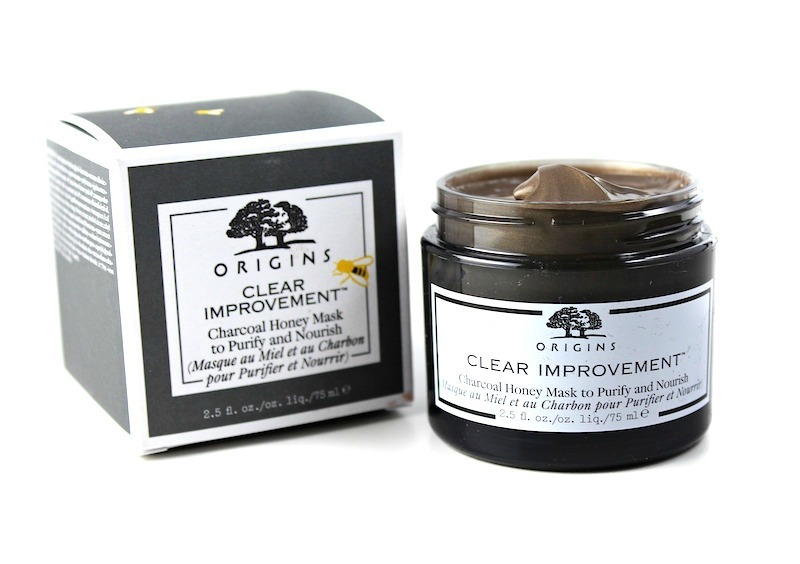 My latest skincare crush is new Origins Clear Improvement™ Charcoal Honey Mask. 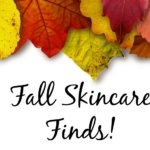 If your skin needs a jumpstart, this is the mask for you! There are so many benefits to using charcoal in your skincare. Charcoal draws toxins out of the skin, and acts like a magnet, pulling out impurities. 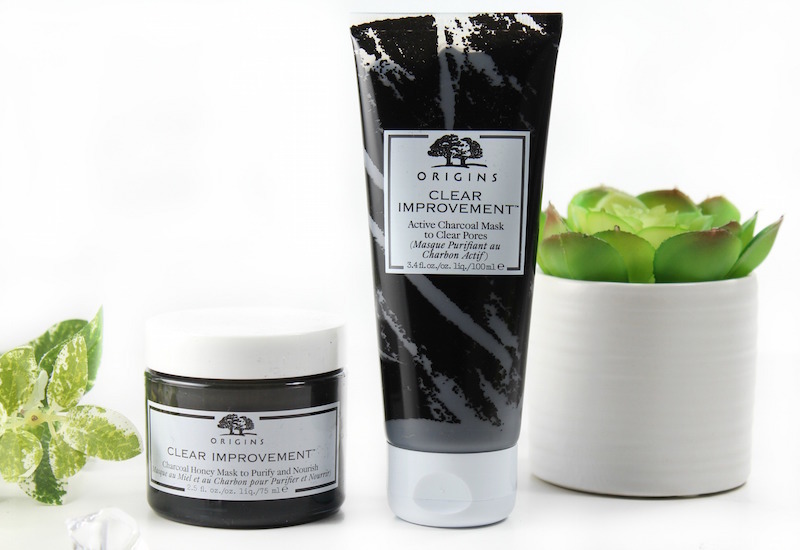 One of Origins most popular masks in the Clear Improvement™ Charcoal Mask, which contains active charcoal to clear pores. 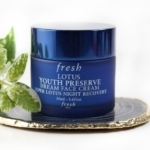 This mask is great for oily/combination skin. 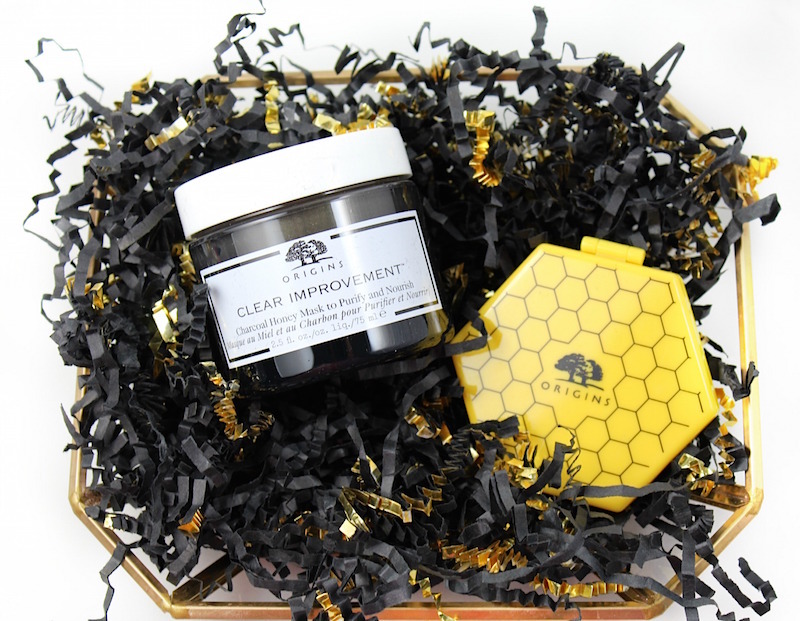 Now it’s joined by new Clear Improvement™ Charcoal Honey Mask, which is targeted to normal and dry skins. Clear Improvement™ Charcoal Honey Mask is formulated with wildflower and fermented honey to nourish skin, plus bamboo charcoal, aimed at purifying and drawing out impurities. When I’ve used the Clear Improvement™ Charcoal Honey Mask, I’ve noticed how soft, clean and glowing my skin is. I have normal-combination skin (slightly oily in the summer in the t-zone; normal to dry everywhere else), so this mask is a good fit for my skin. It doesn’t leave a stripped feeling; skin feels very supple, smooth and comfortable when you rinse off. It even has a slight honey scent! You can find Origins masks at Sephora, Ulta and on Origins.com. Have you tried a charcoal mask yet?